I am interested in student-athletes who are not afraid of hard work and understand that the sport of wrestling will require them to work the hardest they have ever worked. We will focus on three different principles while using a military approach: (1) physical (including strength), stamina, and flexibility; (2) mental, including techniques and mat strategy; and (3) emotional, meaning the degree of concentration and intensity involved. Wrestlers must continue to develop mental toughness and possess a quality of character that keeps the body going even when it wants to quit, knowing an opponent is at the same point and their strength of will power is being tested too. This quality must also be developed in preparation so it can be displayed on the stage of competition for success. The enemies of success are fear of failure and complacency. By developing self-confidence we can combat fear of failure. Preparation is the key to confidence, and confidence is one of the keys to success. The objective is not just to win, but being able to execute a technique in a situation. Complacency is defeated if you are always striving to get better. When nearing one's goal, set another. You can always improve. I will close by saying nothing you do will automatically guarantee success. However, the principles outlined, if applied will give the satisfaction of one knowing they did their very best and develop not only themselves, but the people around them. In the end, we strive for a better overall person with a more realistic view of themselves and their abilities. 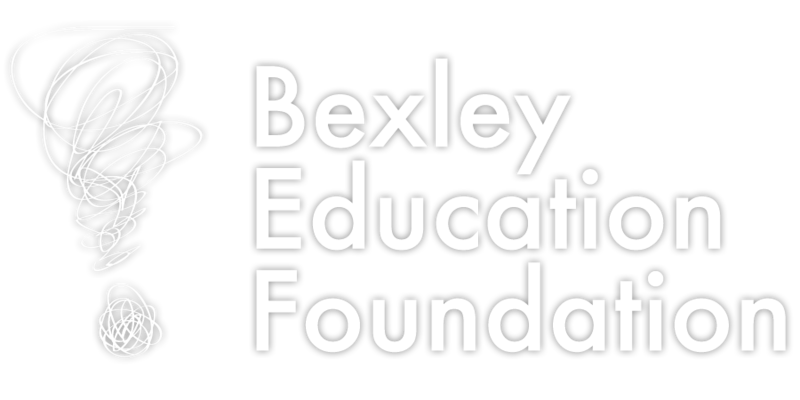 Bexley Recreation's Youth Wrestling is for students ages 6 - 12 years. Coach Chris Bragg is a graduate of BHS and The Ohio State University. He is also involved with the football program at Bexley. Prior to coaching, he enlisted in the United States Marine Corps where he served in both Iraq and Afghanistan. Coach Bragg has coached under some very accomplished head coaches; his assistants have been involved in very successful programs in the past and bring years of coaching experience and knowledge to the program.